Are you struggling to find unique wedding invitations that your guests will remember? 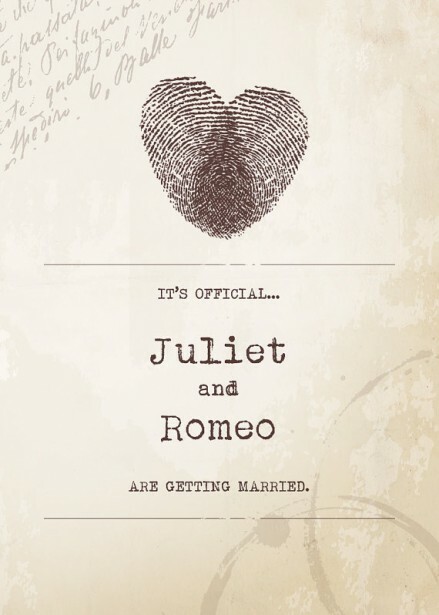 Your wedding invites are the first glimpse of your wedding so should reflect the style and personality of your big day. 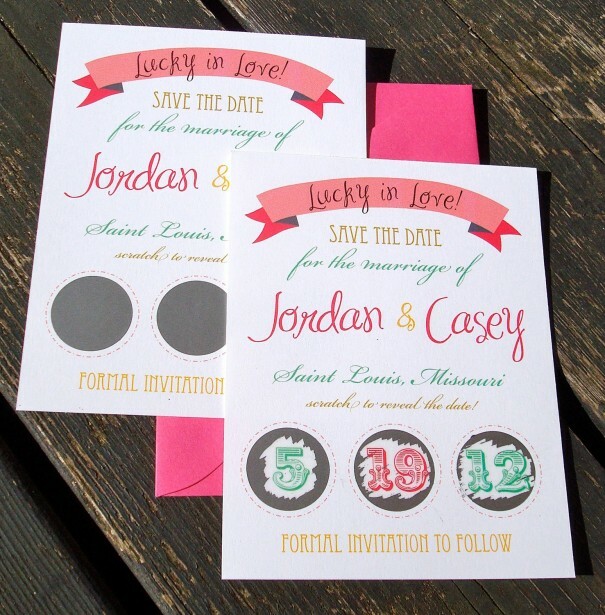 If you are going for an elegant vintage theme for example, then your invites should represent this. 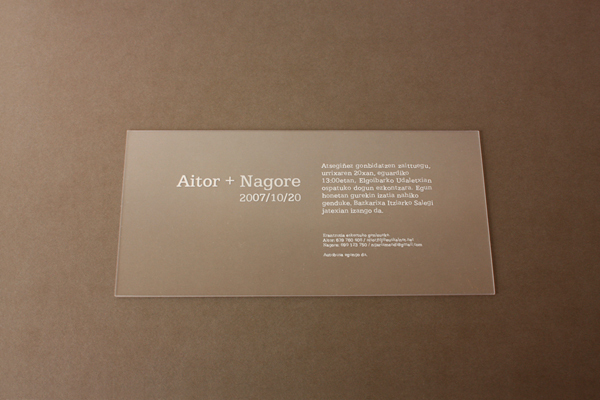 Your wedding invitations don’t always have to follow your colour scheme. 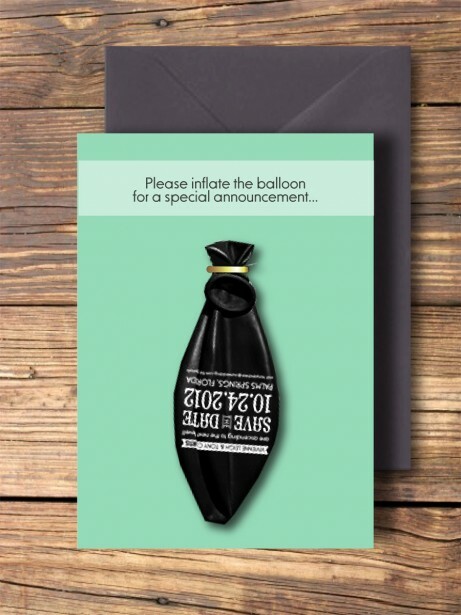 Here is a selection of 10 unique wedding invitations to wow your guests. 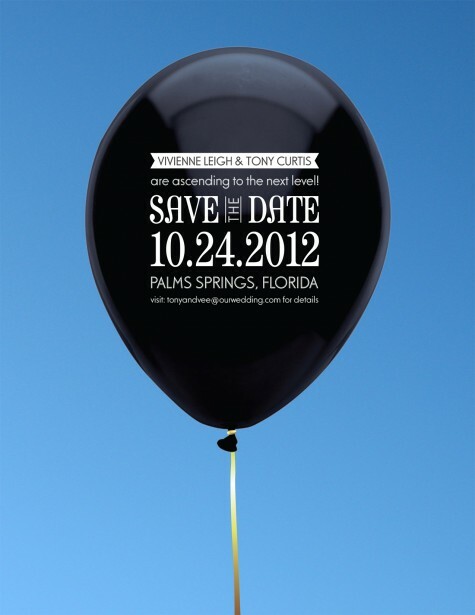 If you want a fun and interactive way to announce your wedding date to your guests then why not send them a balloon. They simply blow up the balloon to reveal the details. We love this idea, especially if you are planning more of a casual affair with a big party rather than a traditional event. 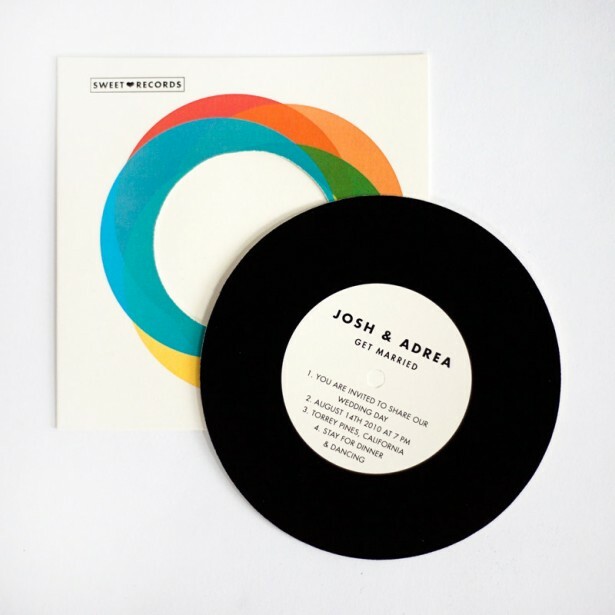 For fellow record collectors out there, this invitation represents a love for music and all things vintage. We love this idea! 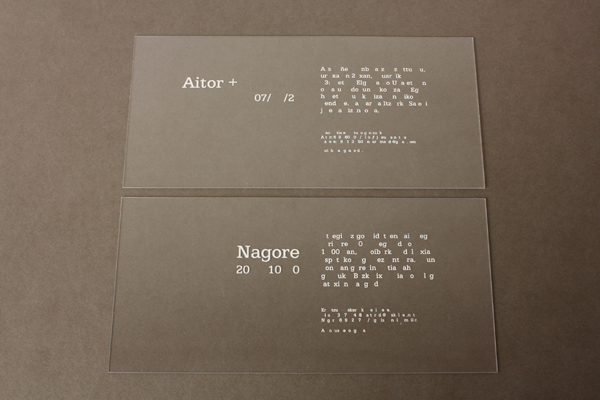 Two separate pieces of acetate come together to make your invitation. 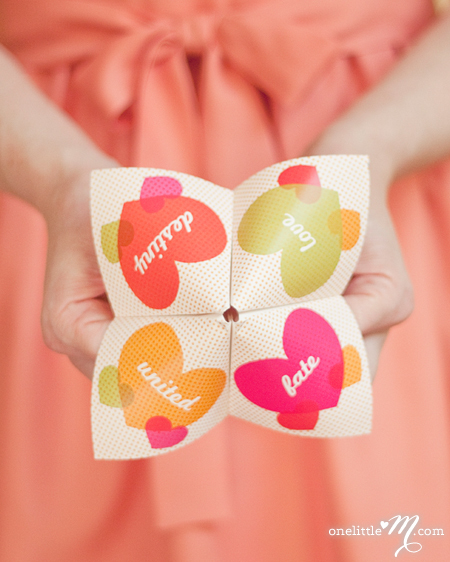 These lucky scratch-off save-the-date cards are an entertaining way to reveal your wedding date to your guests. Everyone loves a scratch card and the anticipation of finding what is hidden under the seal. Are you planning a Christmas wedding, or sending your invitations around Christmas time? 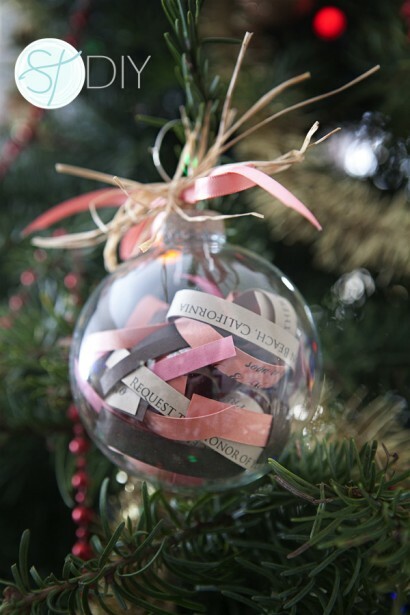 We love these DIY Christmas bauble invitations. They look so lovely hanging on your tree and are a perfect keepsake. So grab some mulled wine and your bridesmaids and give your invites that festive touch. These unique origami-folded invitations take your guests back to their childhood and give them something to play with when they receive the news of your big day. 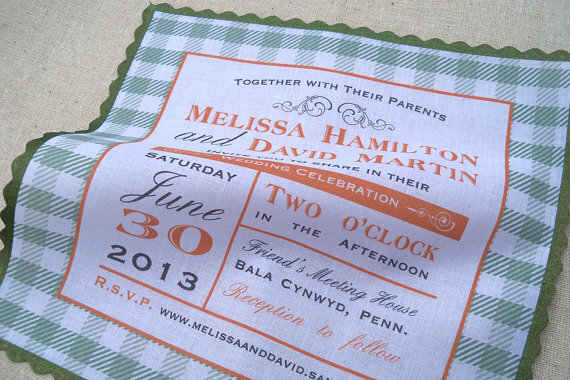 For the romantic wedding we love this handkerchief wedding invitation with printed gingham border. 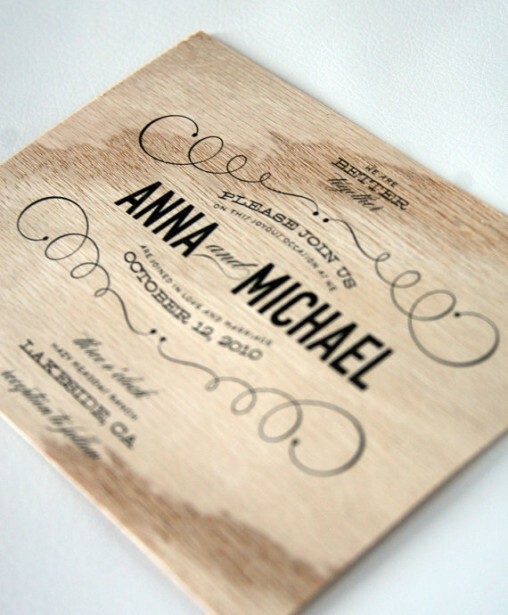 For the eco-friendly wedding, why not print your invitations on wooden cardstock instead of regular paper? You wouldn’t think so but it actually uses less trees and is definitely unique! 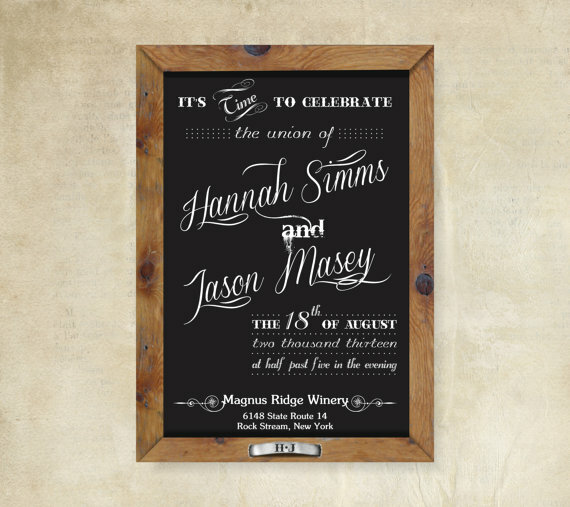 This chalkboard design adds a touch of rustic elegance and is ideal for a country wedding. 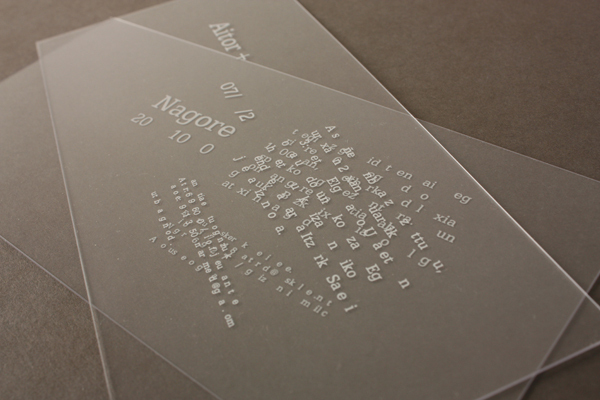 So simple, yet romantic, this ready-to-print design is perfect for the DIY wedding. Which one is your favourite? Please leave your comments below. Ooohhh.. I really like them all.. but the transparent & the origami are fun, quirky and so clever!